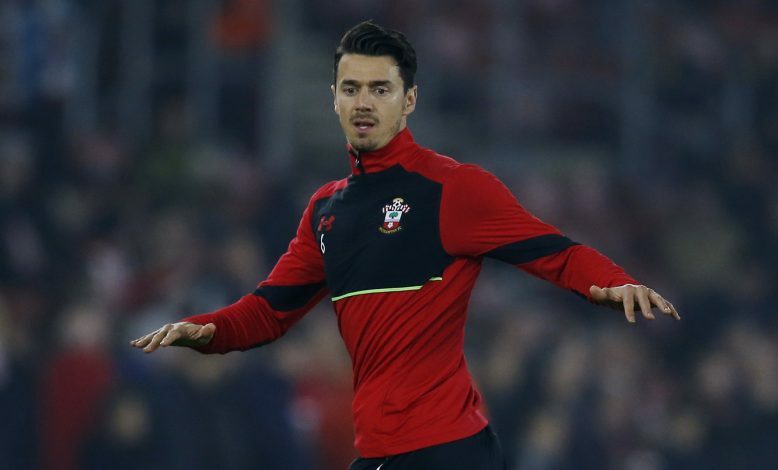 Southampton defender Jose Fonte’s Instagram message on Dejan Lovren’s picture has dropped a huge hint about his future. 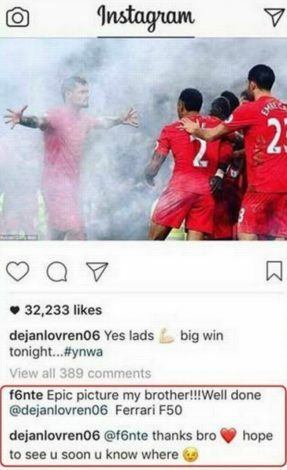 After winning the Merseyside Derby, Liverpool defender Dejan Lovren posted a picture on his Instagram page. The stoppage-time winning goal from Sadio Mane helped Liverpool defeat Everton at Goodison Park in the famous Merseyside Derby. The former Southampton man shared a picture of him celebrating the victory with Liverpool teammates. Along with many irrelevant comments under the image, there was one comment which has led to rumours about Jose Fonte moving to Liverpool in the upcoming window. This Instagram exchange between these two mates has made the fans wonder as to whether Fonte will join Liverpool. Dejan Lovren, Adam Lallana, Sadio Mane, Nathaniel Clyne, Rickie Lambert have all left Southampton and joined Liverpool in the past. It won’t be a surprise if Jose Fonte also gets added to the above list in January. In addition to that, Liverpool and Southampton face off each other in the League Cup semi-final match in 2017. Liverpool have some quality defenders in the likes of Joel Matip, Lovren, Ragnar Klavan, Lucas and Joe Gomez. If Fonte joins the Reds in the next window, he could also play a key role at the back in helping them achieve their Premier League dream. They are currently second in the league table, with 37 points after 17 games.